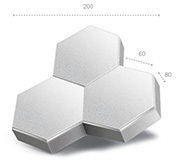 The super strong Honeycomb paving system brings together the superior interlocking strength of the industrial paver and a stunning contemporary design in one unparalleled combination. Manufactured from high strength concrete, they are exceptionally tough and can withstand extreme loads and high stress. Honeycomb’s strength and durability make it a perfect choice for heavy-duty applications such as industrial roadways, airports, container terminals, rail yards and car parks. 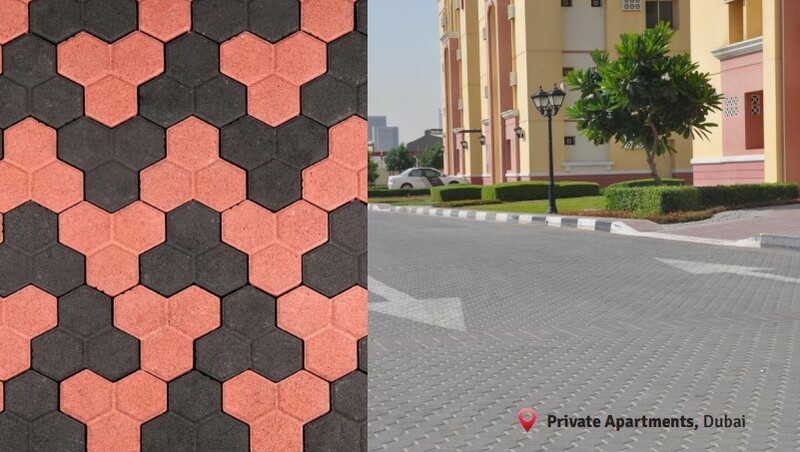 Owing to the high strength concrete from which they are manufactured, Honeycomb pavings design is inspired by nature thus survive well beyond normal life expectations, proving to be cost effective solution in the long term.